The Frenchman dominated the intense battle with his performance. 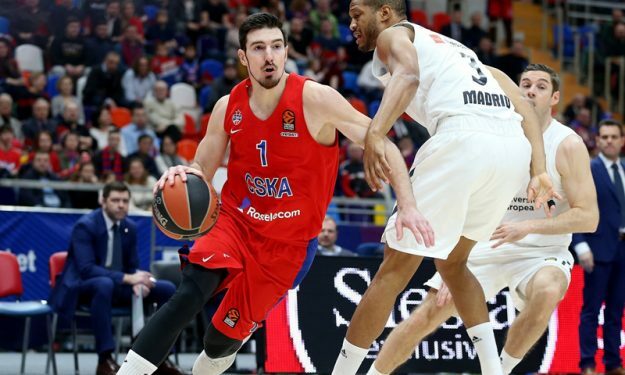 Nando De Colo posted a game-high performance against reigning champions Real Madrid in Moscow, with 21 points. The French guard also added four assists and three rebounds in 26 minutes overall on the court, summing up to a PIR of 22.